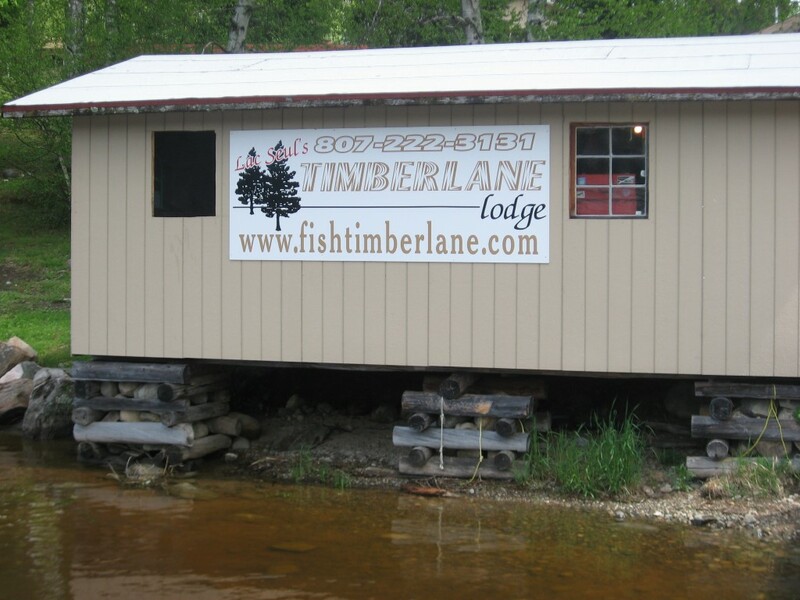 This beautiful, well established camp is situated on the northwestern part of infamous Lac Seul, Ontario, Canada. 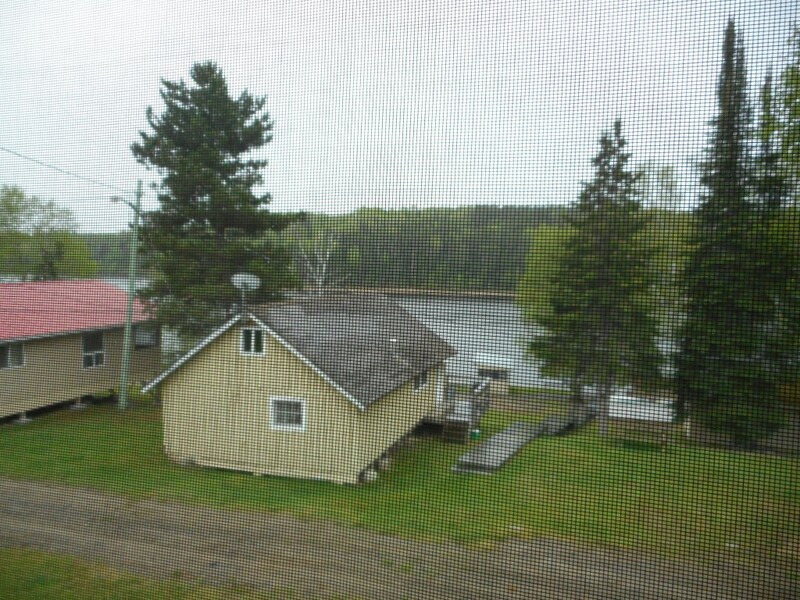 The Lodge/house is approximately 3000 sq ft. 4 bedrooms, 2 bathrooms, office, lodge and living room and kitchen. Lodge is still setup to do American plan. House is heated with a wood boiler. 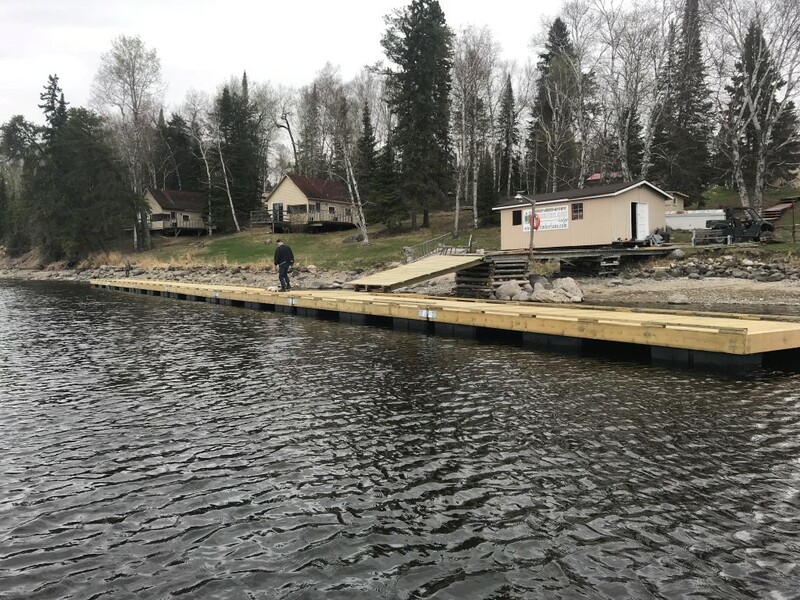 House, apartment, and the winterized cabins run on a well system 326’ down. 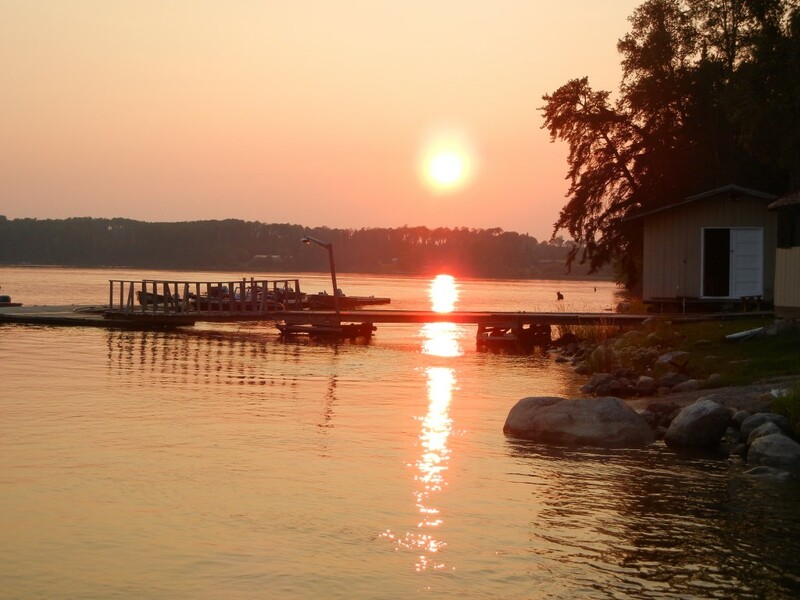 9 fully equipped light house keeping cabins with decks, total beds 59. 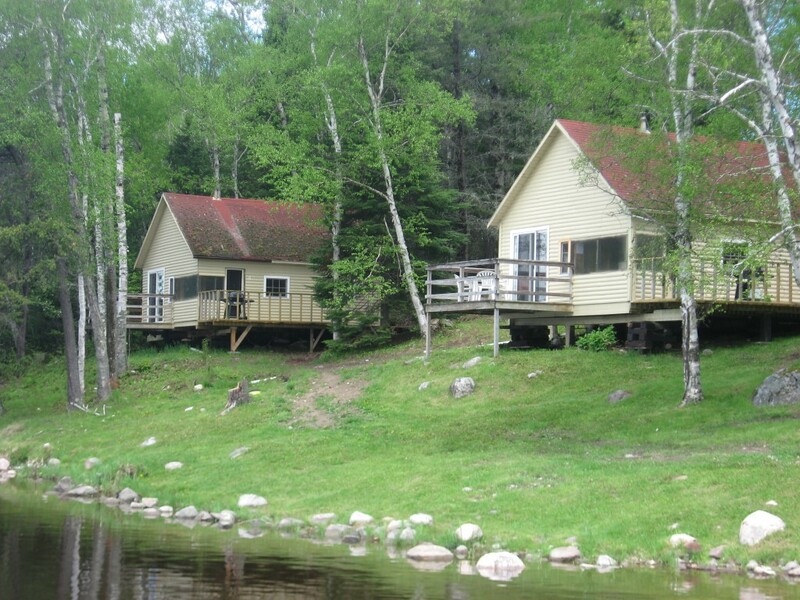 3 cabins are winterized that provide revenue throughout the year. 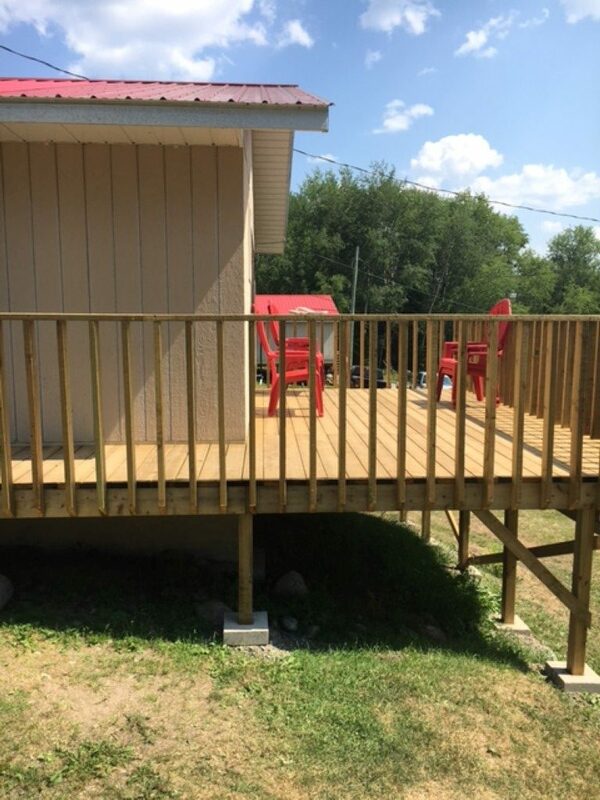 A garage with a year round apartment above for rental. 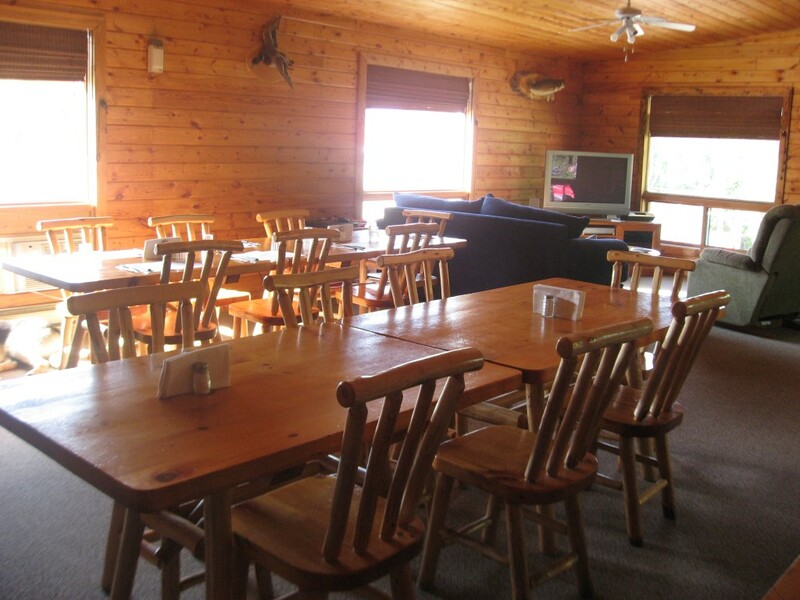 All cabins and apartment offer satellite TV, Wi-Fi and BBQs. 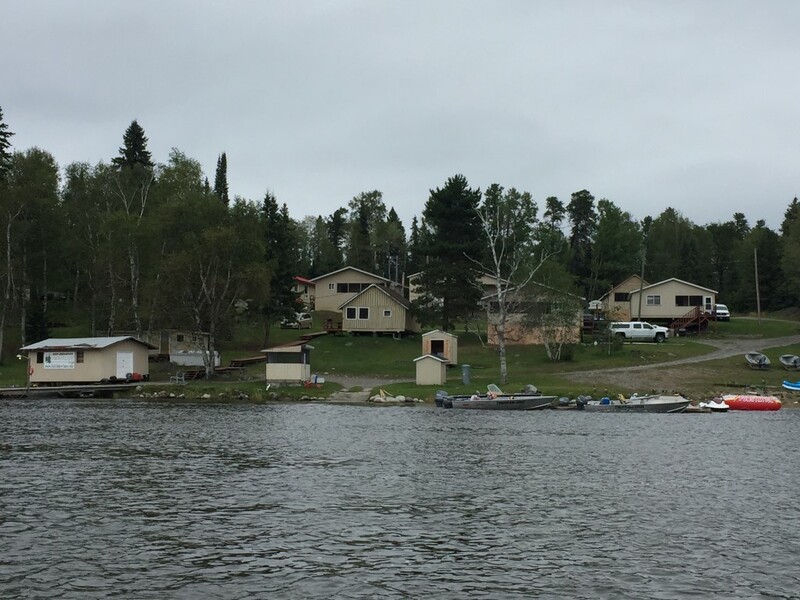 There is a fish house, bait house, pump house and a storage cabin (can be used as a TV and game room). 13 boats consisting of 40 HP and 50 HP Yamaha motors. Golf cart, Yamaha side by side(2016), 2 riding mowers and 2 push motors. 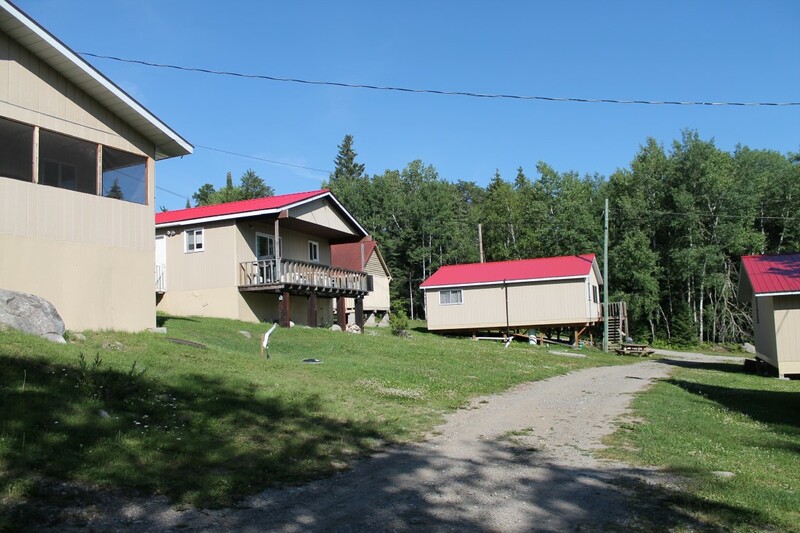 3 bear management areas and 2 adult moose tags, as well 2 boat caches. A list of equipment and other information will be provided to serious buyers. This operation is turn key and a very lucrative opportunity. Reason for selling is we have another business and both businesses have grown so much in the last 4 years that we are overwhelmed.